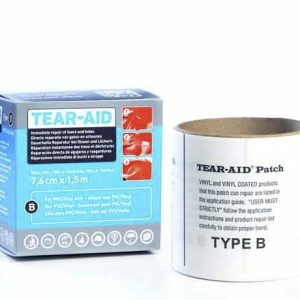 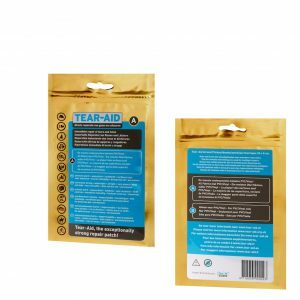 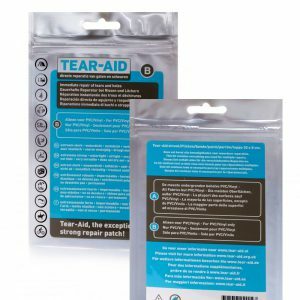 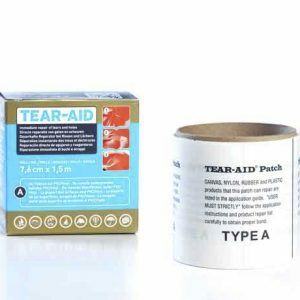 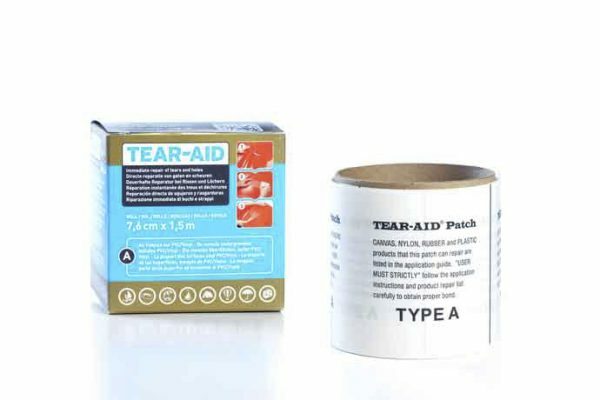 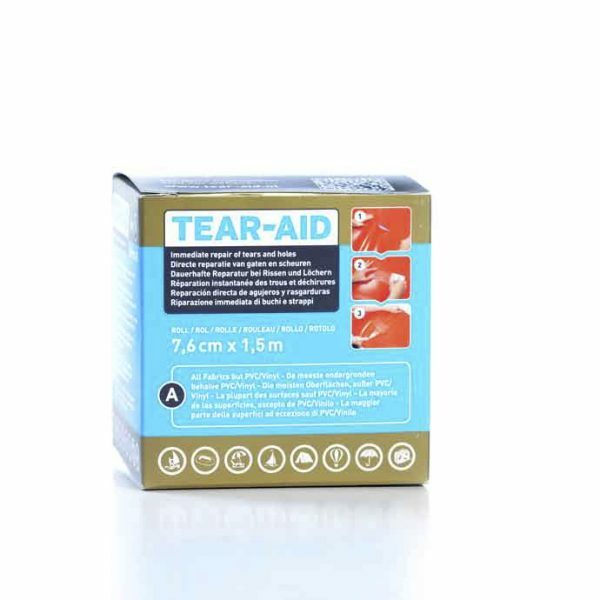 Tear-Aid Repair Roll is available in Type A and Type B. 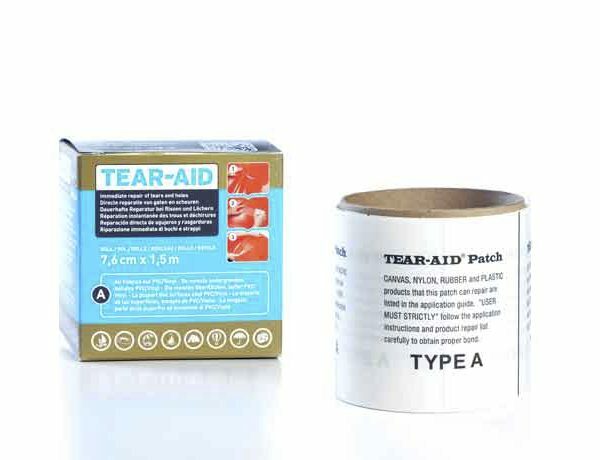 Both Type A and Type B have the same unique qualities, however they are recommended for different materials. 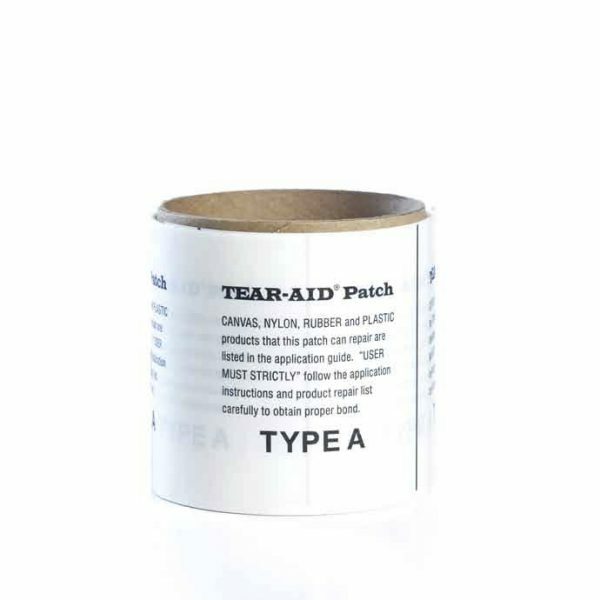 To purchase Type B, please click here.